After a house, purchasing a vehicle is most likely the second biggest investment a person makes in his lifetime. Getting the best deal for new or used cars is every car owner’s dream. 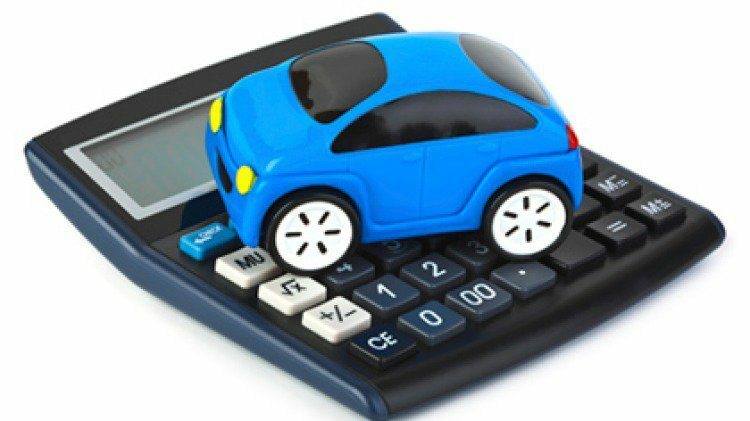 Many people find that creating and sticking to a particular budget can be hard when purchasing a car. However, this is the best thing to do to ensure that you don’t go overboard when spending to buy a car. When it comes to getting approved for used car financing, many car buyers are unprepared for what they will need to have with them in order to get the approval they are hoping for. At Drivenation, we help car buyers to get approved for financing even when they have little or no credit. We believe that a car is not just a means of getting from one point or another. Owning a vehicle can go a long way in helping the car buyer in a number of ways. That’s why helping our buyers get financial approval is important to us. We help them to make the whole process of financing and getting approved as smooth as possible. A large part of our dealership practice is committed to guiding our customers on how they can make informed decisions when buying a car. When you visit our dealership, you will find out that you are easily approved and you do not have to wait weeks or even months to get approval. We also help you decide which financing option is good for you. Here at Drivenation, our mantra is exceeding customer imaginations and helping you get the car of your dreams. We have an exceptional staff who are competent, friendly and ever willing to assist with any questions or concerns you may have. Our staff will assist to ensure you have a hassle free car purchase and help with additional resources like encumbrance checks to ensure that there are not any outstanding loans from the prior owner left against the motor vehicle (if you are buying a used vehicle). A car is an engineering marvel. Every Canadian dream includes cars! Let us help you get started on your dream of becoming a car owner. You could be walking out of our office today with a car of your own. It’s that easy! Simply put, when you’re looking to buy a car, DriveNation is the best place to be.